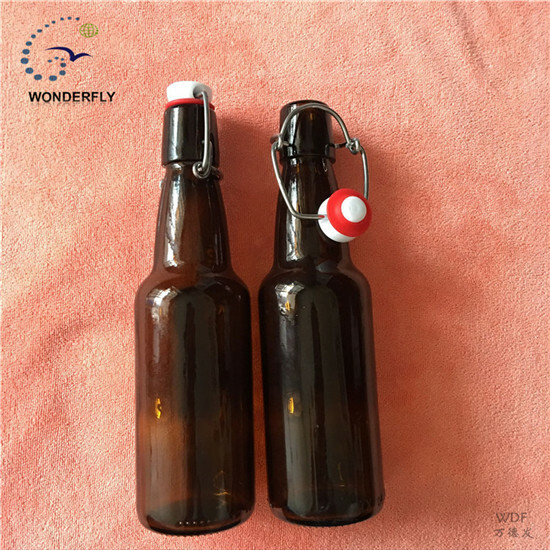 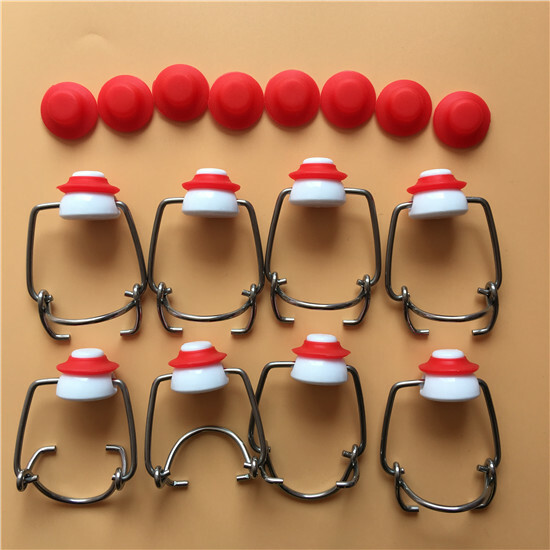 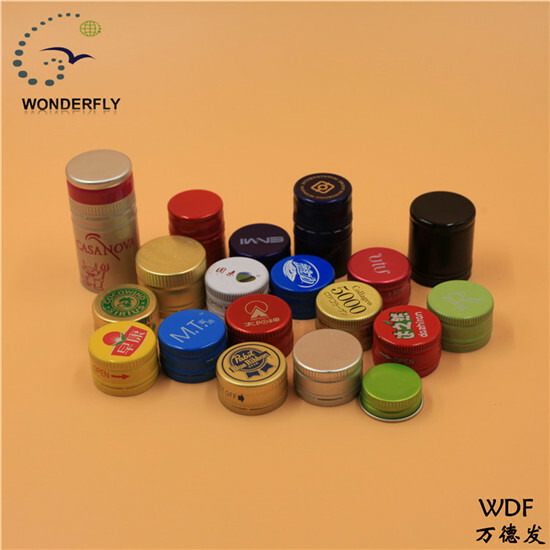 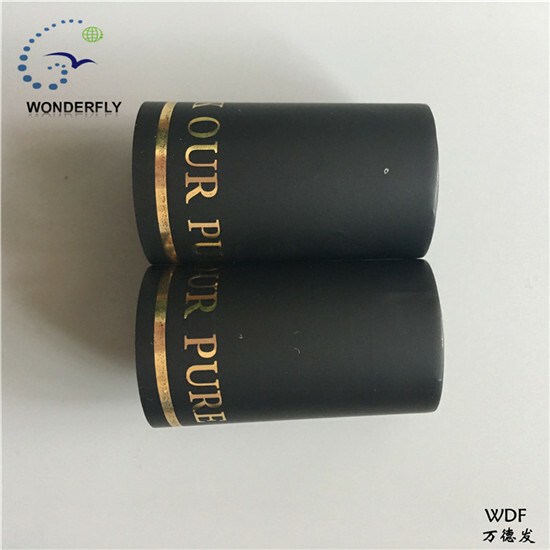 QINGDAO WONDERFLY INTERNATIONAL TRADE CO., LTD. - QINGDAO WONDERFLY INTERNATIONAL TRADE CO., LTD.
Add: Room 2114 No.11 of Tongshan Road, Shibei District. 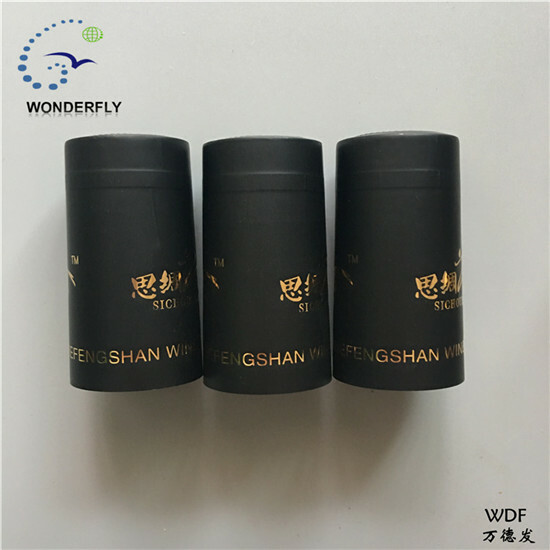 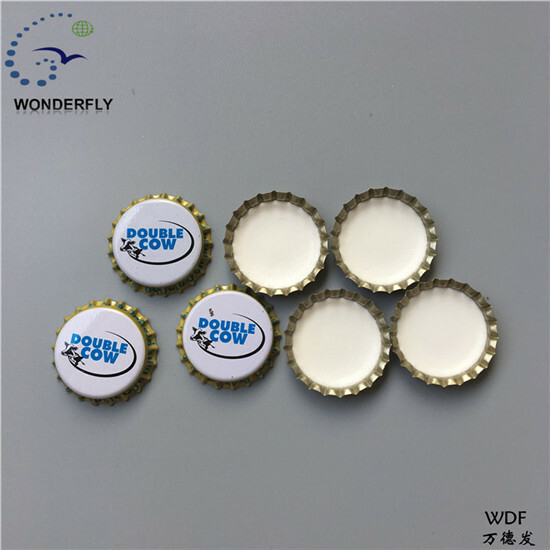 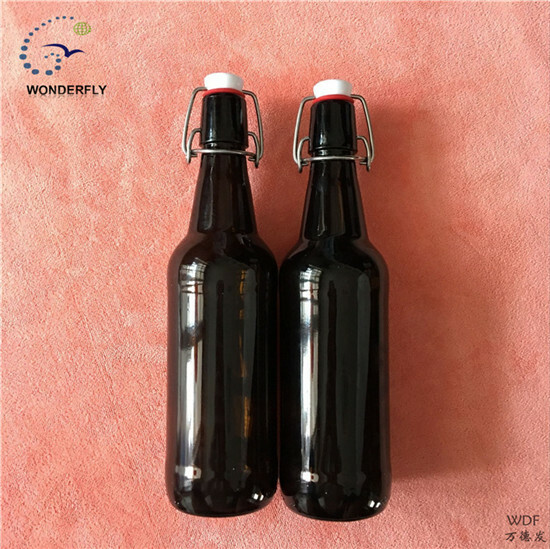 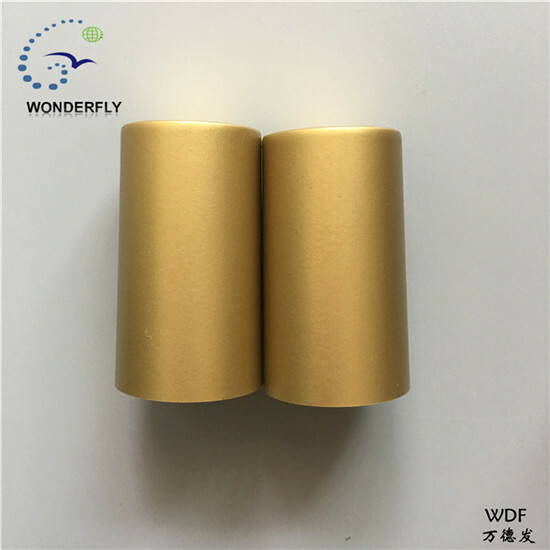 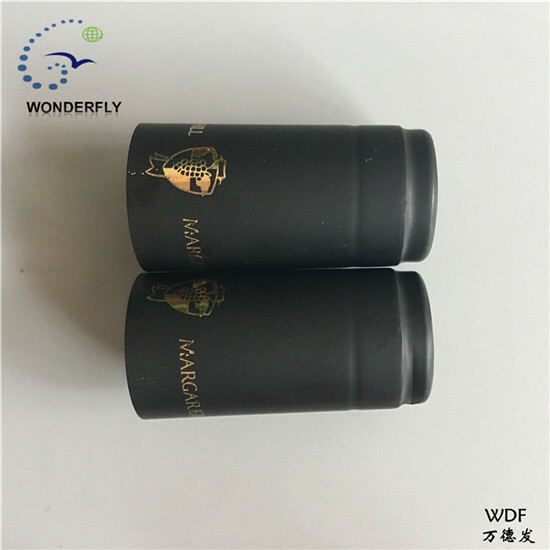 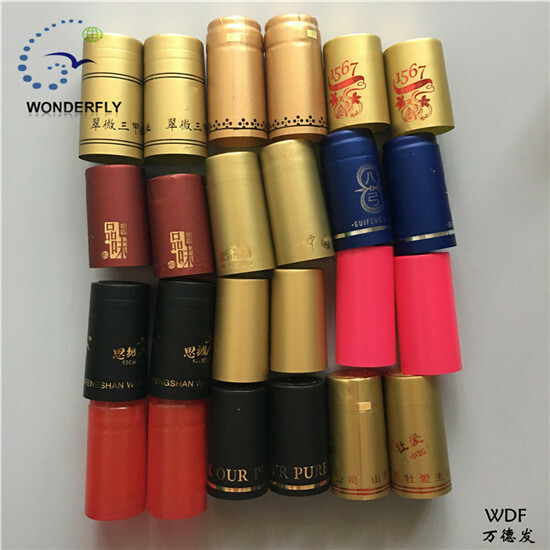 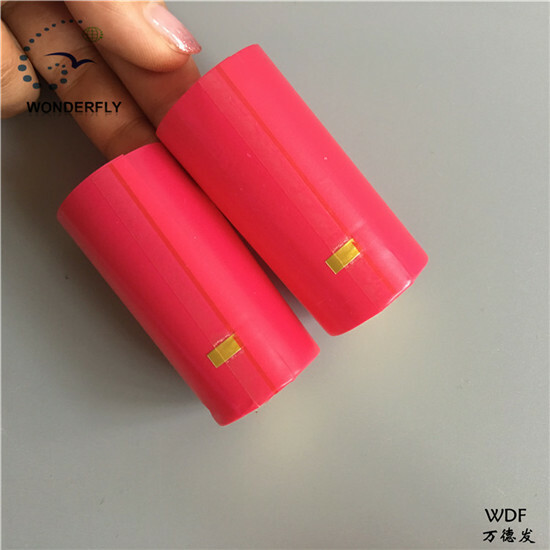 Qingdao Wonderfly International Trade Co.,Ltd. 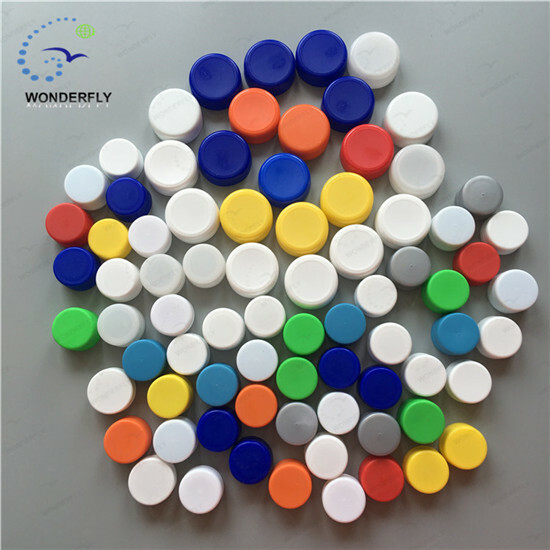 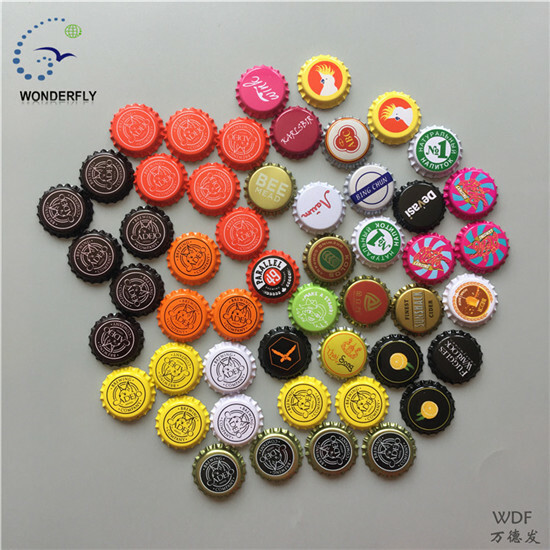 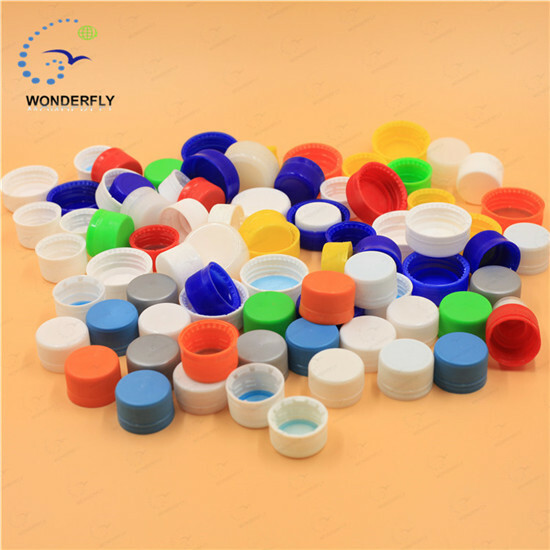 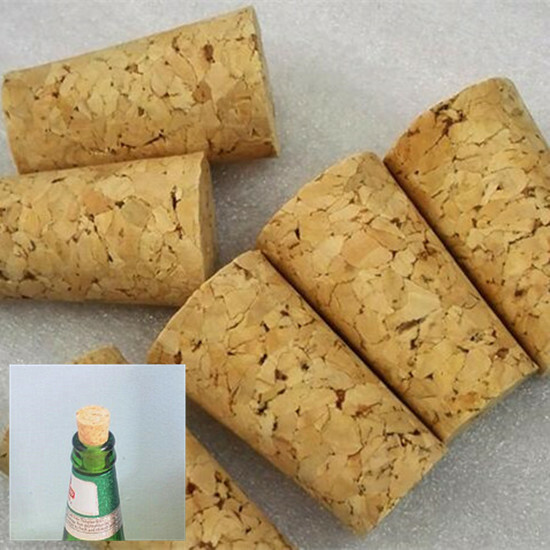 Company is a professtional manufacturer of bottle cap,label. 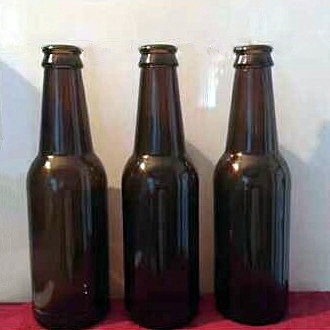 Guaranteeing the product quality, we atach more to the teambuilding. 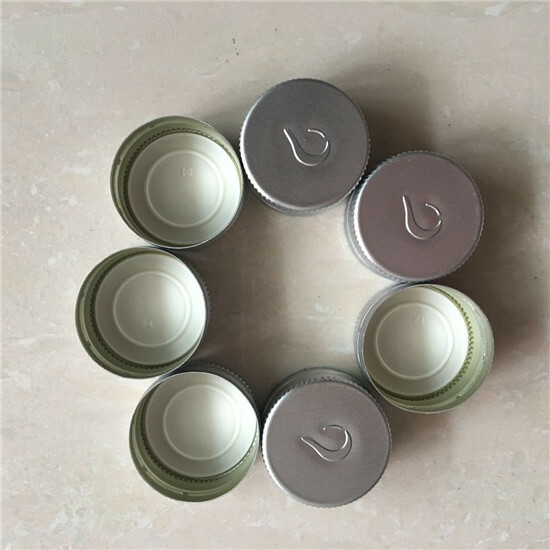 We promise that our product quality is in strict accordance with international atandards. 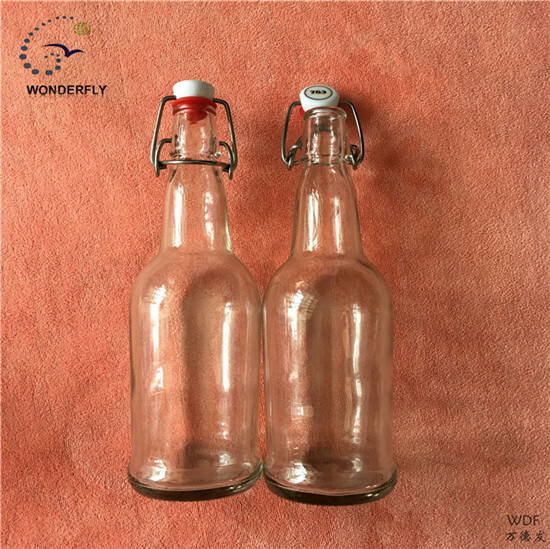 Copyright © 2019 QINGDAO WONDERFLY INTERNATIONAL TRADE CO., LTD. All right reserved.